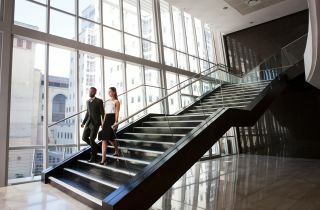 Our dynamic 12-storey conference facility provides the most comprehensive choice of wedding, event and conference venues in Johannesburg. 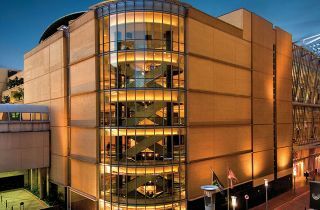 The Sandton Convention Centre has more than 22,000m² of flexible event space, making it perfectly suited to meetings, conventions and exhibitions as well as special events such as banquets and weddings. 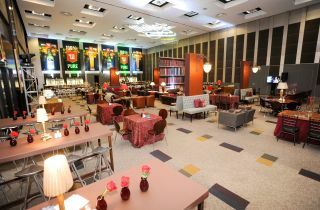 It is equipped to host a full range of functions over four levels, with as many as 10,000 visitors at a time. Ample secure parking is available, with nearly 11,000 parking bays in a parking arcade adjoining the Sandton Convention Centre. The award-winning centre is designed to exceed the expectations of our visitors. The interior design and well-balanced architecture reflects generous space, ease of movement and a sense of flow. 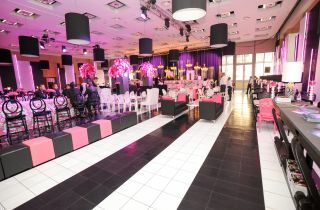 Its luxurious, contemporary Afro-chic décor makes it as well suited to corporate events as it is to elegant weddings. 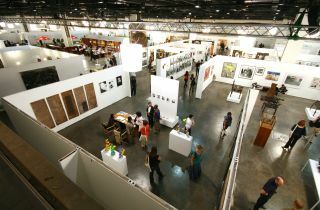 The ambience is further enhanced by a permanent art collection of more than 100 authentic works by world-renowned Southern African artists. 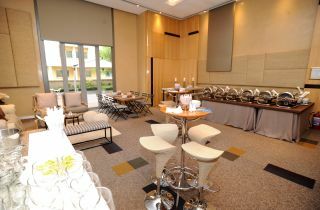 We also provide easy access and full amenities for delegates with disabilities.